Oregon Inlet charter boat, SEA TOY spent the off-season at the Bluewater Yacht Yard in Hampton, Virginia, where she was treated to a substantial makeover including upgrades and updates as well as some key additions—including a SeaKeeper stabilization system. The expression “run hard and put up wet” though initially coined in reference to horseflesh takes on new meaning in regards to busy charter operations. A trip to the yard and some enhancements are as important as the “daily chamois” to a working girl—but in the case of Sea Toy—have been facilitated by a change in ownership as well. 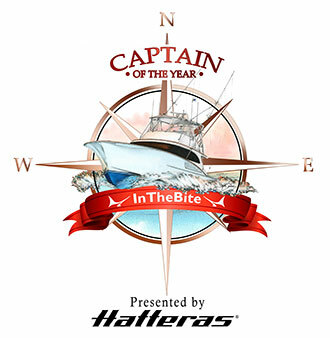 The change was a smooth transition for the boat and crew with highly respected Captain Bull Tolson and award winning mate Shelby “DJ” Dejarnette to remain in charge of day-to-day operations and charter fishing. 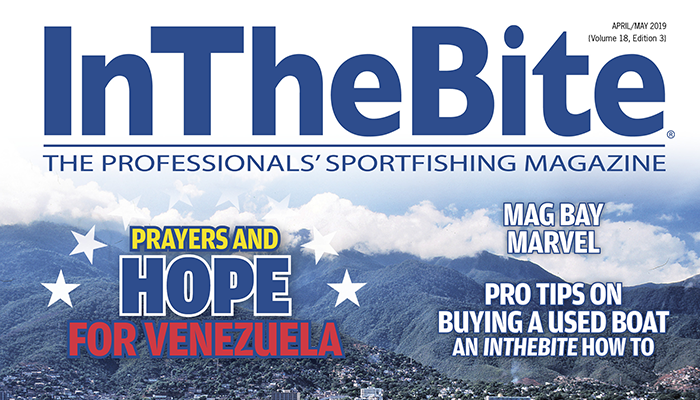 The new ownership, which consists of a partnership including Jim Bayne, Wayne Enroughty, Bob Swope and David Biggs, represents a wealth of charter, business and sportfishing experience. “Being able to step into a program of this caliber seemed like a no-brainer for us and with that consideration—the quality of the operation—making all the upgrades happen now makes sense in the long run. 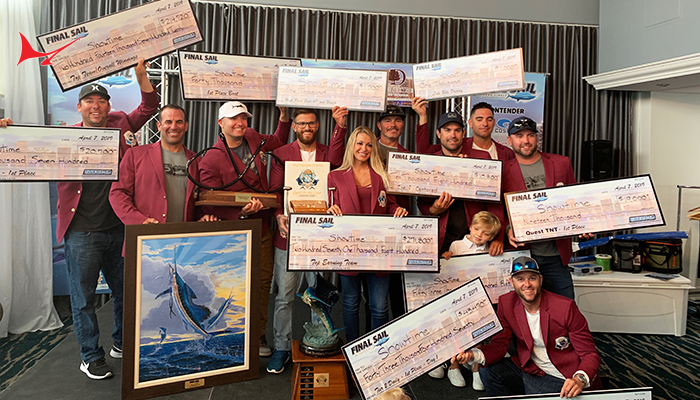 Bull and DJ with their extreme talents are already in demand—added to that, the Sea Toy is going to be one of the nicest charter boats in Oregon Inlet—and that can’t hurt,” explained partner Wayne Enroughty. To start, she took on a pair of brand new CAT C18’s with ACERT technology running at 1150hp. This repower takes advantage of breakthroughs in propulsion technology to deliver more performance bang with increased economy while keeping the expected CAT reliability. This new addition coupled with the smooth Spencer ride will enhance Sea Toy’s reach and range—while also making more financial sense than a rebuild—which was due on the 10,000-hour engines. By going with a repower over a rebuild, they also were able to take advantage of the trade-in program and new warranties. The new numbers put cruise at an easy 28.5 knots at 1700 and 60 gph, 30 at 1850 and 40 knots at the top. By far the most exciting update—unheard of amongst traditional charter operations—is the addition of a SeaKeeper stabilization system. To the uninitiated, this gyroscopic system exerts an auto-balancing force that stabilizes the boat from the subtlest roll on up to the bone-jarring force of larger seas. The difference the technology makes must be experienced to be believed, but has proven to make offshore trips possible for even the most nervous stomachs. 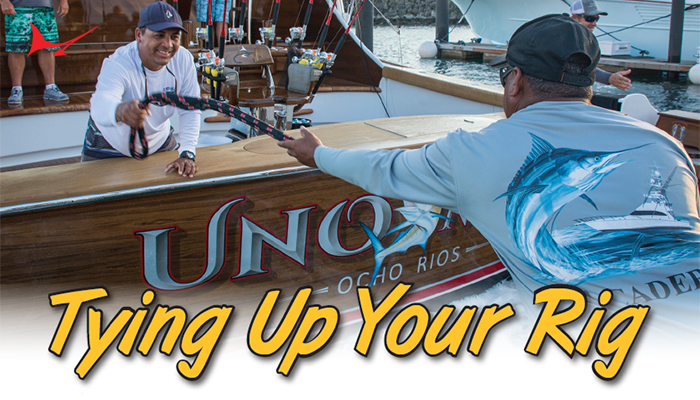 For those with sea legs, the difference is still huge in that the fatigue normally experienced by holding your own against the clutch and roll all day is virtually eliminated—less bruises and you can even set your drink down to hook a fish. The interior also received special treatment with all new carpets and couches, a new sound system and the all-important ice machine. 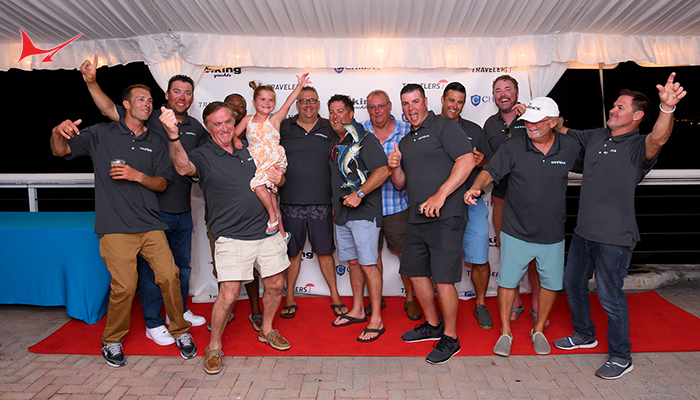 Up top new electronics were installed, all keyed to make the most of Captain Bull’s uncanny ability to make the most out of any conditions—a key aspect of the operation’s success and draw as a charter boat and tournament contender. All new tackle has arrived and will be loaded upon their arrival back to Pirate’s Cove the last weekend of April. The finishing touch to the sleek Spencer lines included fresh paint top to bottom and a hand-lettered name and hailing port on the transom. 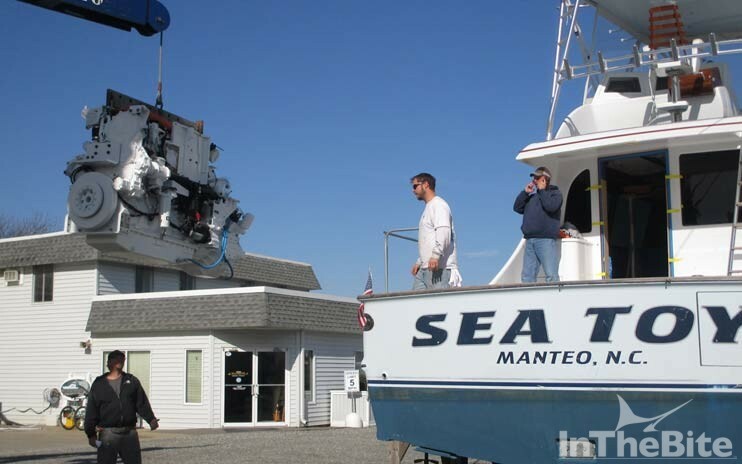 With the finer points, sea trial and punch list on-going, SEA TOY was splashed Saturday, April 23. The 2008 59 Spencer will enter the 2016 Oregon Inlet charter season with a whole new outlook and big plans. Next up the team is already working on a new state of the art website including an online store offering new SEA TOY performance apparel and your favorite crew t-shirts, hats and other hot sellers. 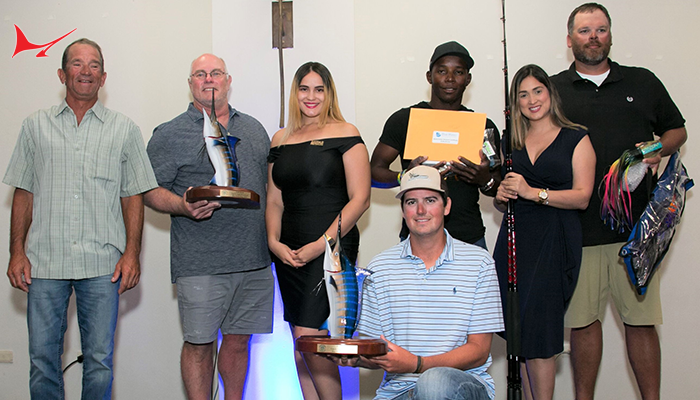 Viewers will be able to keep up with the busy SEA TOY fishing reports and schedule, including tournaments and travel as well as charter availability. The new website will keep the www.seatoy.com address which can be bookmarked now to witness updates as they go live. 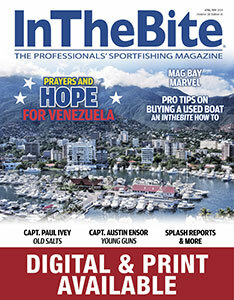 Friends and fans can also follow their Facebook page at Sea Toy Offshore Sportfishing to get Captain Bull’s updates. Currently, availability can be viewed via Pirate’s Cove Marina’s website at www.fishpiratescove.com or call Captain Bull Tolson directly at 252-473-0588.